Biggest Sale of the Year! 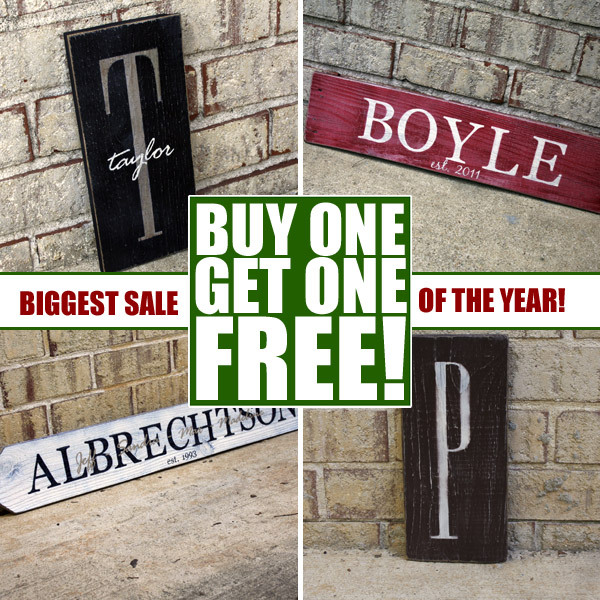 - Buy One Sign, Get One FREE! Believe it or not, the holidays are coming and they're coming fast! I can hardly believe it's already mid-November. This is by far the best season for my hand-painted personalized signs, since they make such unique gifts for family members, teachers, neighbors, and friends. 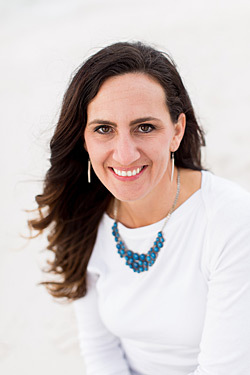 Welcome to the brand new SignsByAndrea.com website! After two years of building up my hand-crafted sign business on my personal blog AndreaSteed.com, I'm excited to launch SignsByAndrea.com! Not only does it have a snazzy new look, but you'll also find that it offers an easier-to-navigate shopping experience for my painted personalized signs and digitally (de)signed posters, and an inspiring typography and home-decor focused blog.